Mallorca is back on Yellow alert today with more snow expected in the Tramuntana mountain range, but also at sea level from around lunchtime today. Temperatures will be below zero at their lowest today, with high temperatures not exceeding 6° C to 8° C anywhere here on the island, today. This might be the day for another big snowdrift. 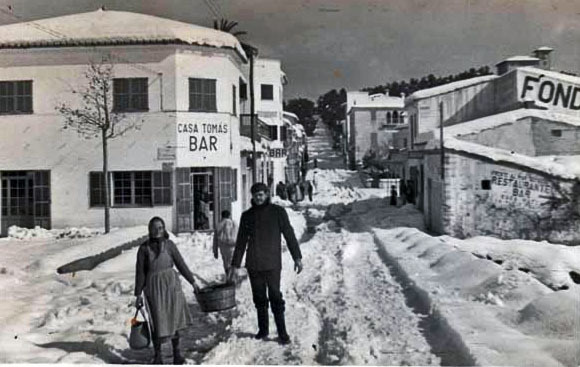 The year of the really big snow in Mallorca was 1956. I did not live here, then, so I must rely on other sources to verify the information. From photos on the Internet, one can gather that, indeed, the amount of snow must have been unusual and almost staggering for an island in the middle of the Mediterranean Sea. I offer you two of those photographs, taken in 1956, for your gratification. The Siberian cold spell then came in three stages, over a period of three weeks: February 2nd to 5th, February 10th to 13th, and February to 18th to 20th. 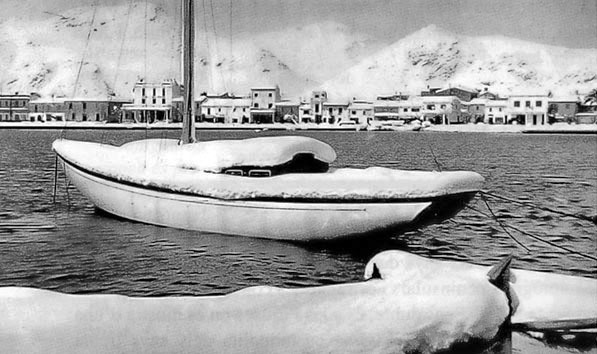 Temperatures in 1956 went as low as -3,5° C in Palma, -10,0° C at the airport and -13,5° C in Lluc. Then, there were 30 cm of snow in Manacor, and 50 cm in Alcúdia y Formentor. The worst affected were the military personnel at the barracks on Puig Major who were cut off for days as there were no snowplows available in Mallorca at that time. On the mainland, at that time, the lowest temperature was recorded in Estany Gento, Pallars (Lleida) with -32° C.
Better put another log on that fire, today, just in case. The photos were borrowed from the Internet, courtesy of talkkoncorners.blogspot.com, Old_Eyre and the photographers. Stephanie & i are on the island for a week. Do you have any hikes planned? no plans for hikes at the moment. i’ll be in palma on tuesday and possibly s’albufera later in the week, but nothing definitive at the moment. it all depends on the weather. have a nice holiday week, though. Wow – so hard to imagine! Have only been on the island in March/April with beautiful weather. To think it is possibly colder today in Mallorca that in Canada – hard to imagine. We are experiencing warmer than expected weather and, for those of us who cross country ski, a shortage of snow! We are planning on cycling the last week of March – I hope that the unusual trend is over! 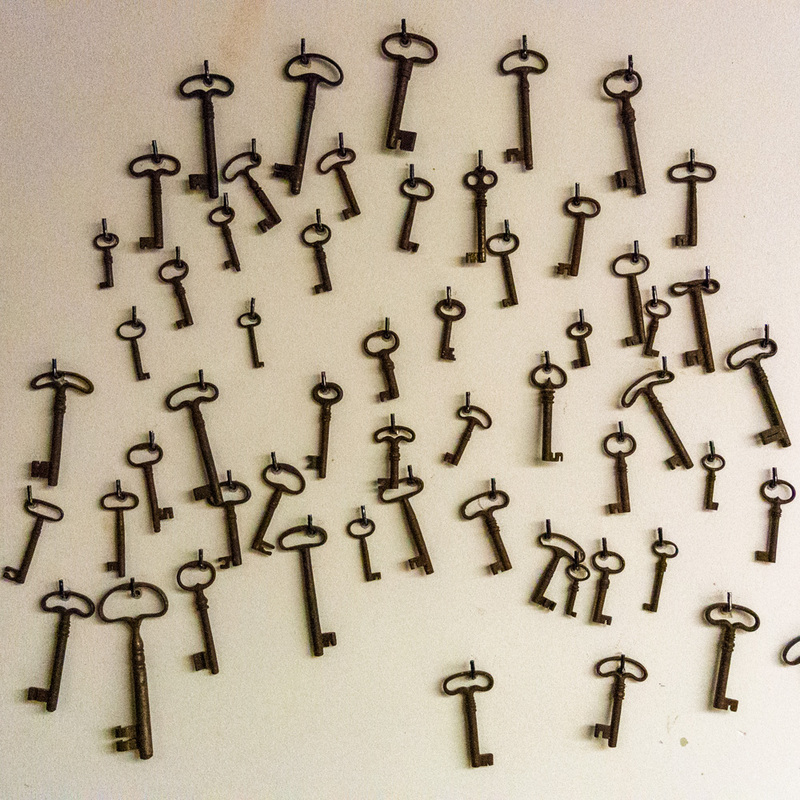 Excellent post, thanks for the pictures!!! It really is difficult for us living in Mallorca to imagine the temperatures dropping so much. My grandmother might remember that winter, I’m going to ask her. This has also been an unusually cold winter, it really is strange. And tough to get out of bed in the morning!